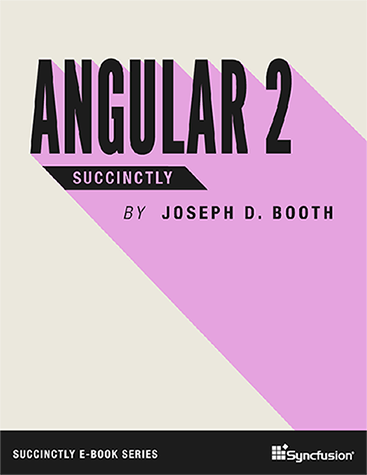 In Angular 2 Succinctly, learn how to set up templates, compose components from those templates, and tie them all together with modules to deliver a cohesive web app. 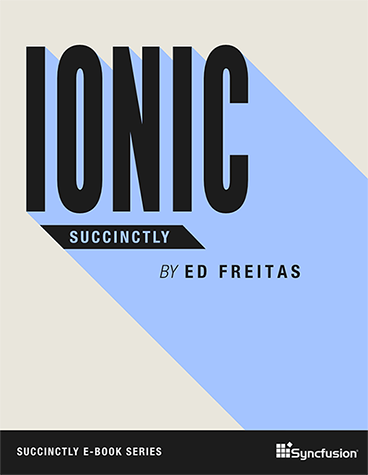 In Ionic Succinctly, learn how to easily build cross-platform mobile apps and Progressive Web apps. 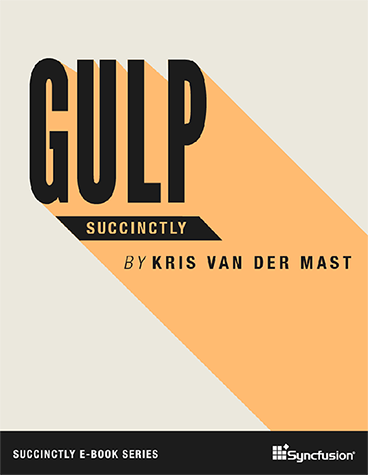 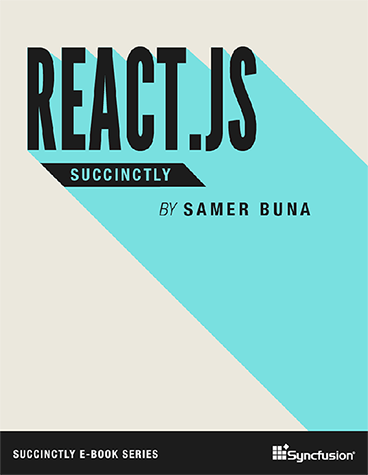 The author walks through a use case of how to apply this open-source framework. 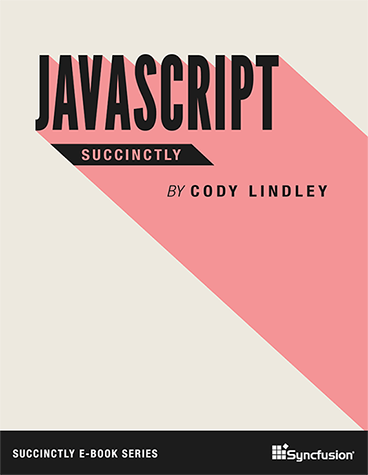 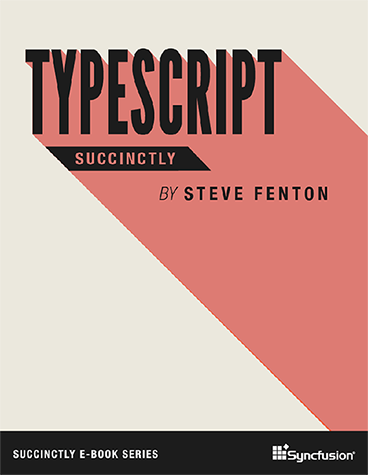 Solidify your understanding of this language with the concise examination of JS objects and supporting nuances. 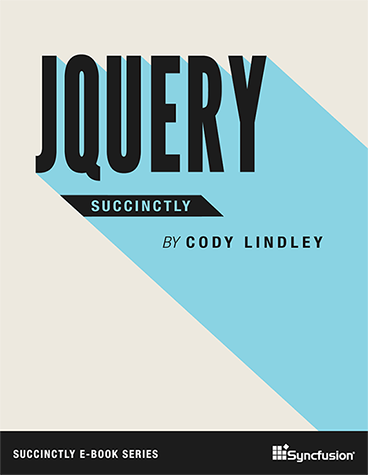 Examine jQuery code examples and concepts to become a seasoned jQuery developer. 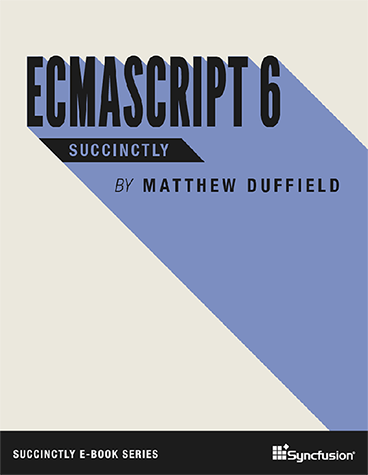 Learn to use ECMAScript’s new functionality and features to create advanced applications.